This website details the UN system and partners response to the 2014 Ebola outbreak in West Africa. The archived content shows the international effort to get to zero cases. The content was published during 2014-15. The United Nations family remains committed to supporting the long-term recovery of the region and preventing future outbreaks. 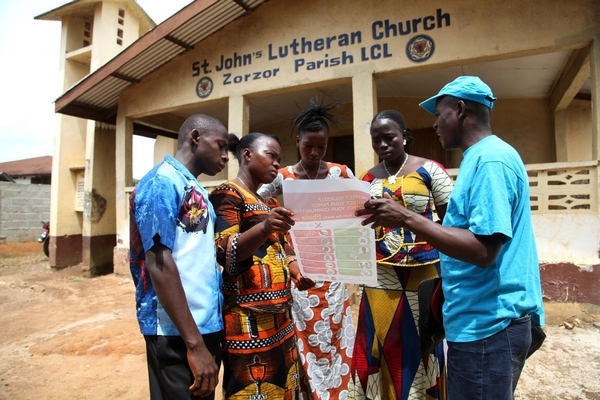 The first-ever UN emergency health mission, UNMEER, was established on 19 September 2014 and closed on 31 July 2015, having achieved its core objective of intensifying the response on the ground. 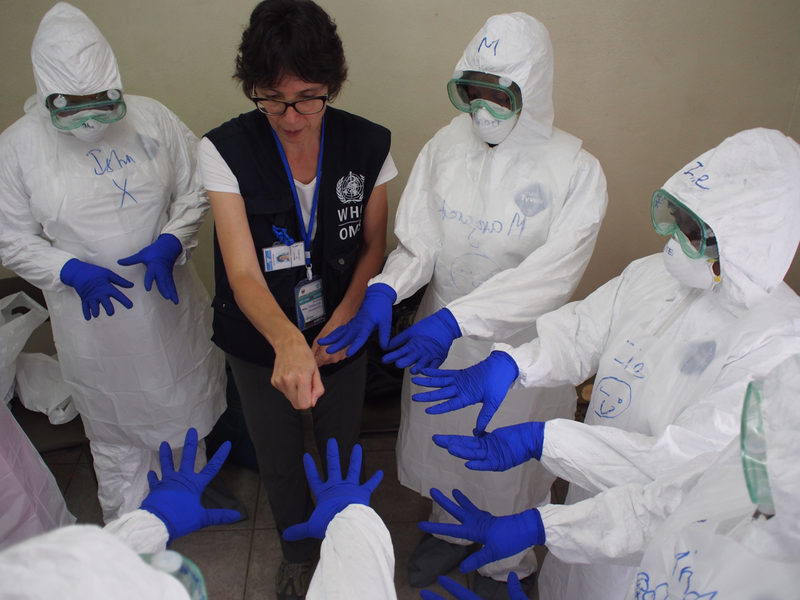 For information on current outbreaks and emergencies including Ebola visit the WHO website.